I’m finally thawing out after a chilly winter spent on the road in North Lake Tahoe, CA and Vail, CO living out of the tour van in between performances. It was an absolutely killer season of sharing music with folks from both near and far, while skiing and surfing some of the best conditions around. I also managed to make a ton of progress with my producer, Richie Biggs, on some new recordings from our sessions back at The Art House in Nashville, TN. Now, with the spring quickly turning into summer in the Sierra Nevada, high seasonal winds, and melting snow, it’s time for some travel, outdoor performances, and, of course, mountain biking! Performing a live showcase during the Durango Songwriters Expo in Ventura, California this May 2018. I was fortunate enough to pay a visit to Ventura, CA this spring to share some of my latest recordings with a host of music supervisors for film and television. I also had a chance to perform a live, solo acoustic showcase for them, which was an absolute blast. With 5-6 songs currently mixed from my upcoming project, and a whole lot more on the way, it was really fun to meet the people behind the music for a lot of familiar television networks and major motion picture production houses. We’ll see what happens from here! 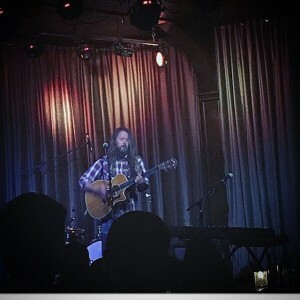 Performing at The Hotel Cafe in Los Angeles, California this May as part of “Monday Monday” to a packed house. While I was in Southern California for the film and television event, I drove a little farther south to network, hang, and play some songs at one of my favorite venues anywhere – The Hotel Cafe. 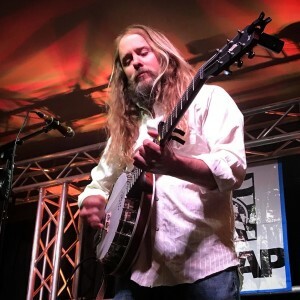 My pal, Joel, hosts a wonderful event on Mondays that is a terrific gathering of songwriters, performers, and more from in and around the greater Los Angeles area, and it’s always a hoot to join in the fun. The front-of-house and monitor sound is so darned good, and the vibes are all-time, all the time. 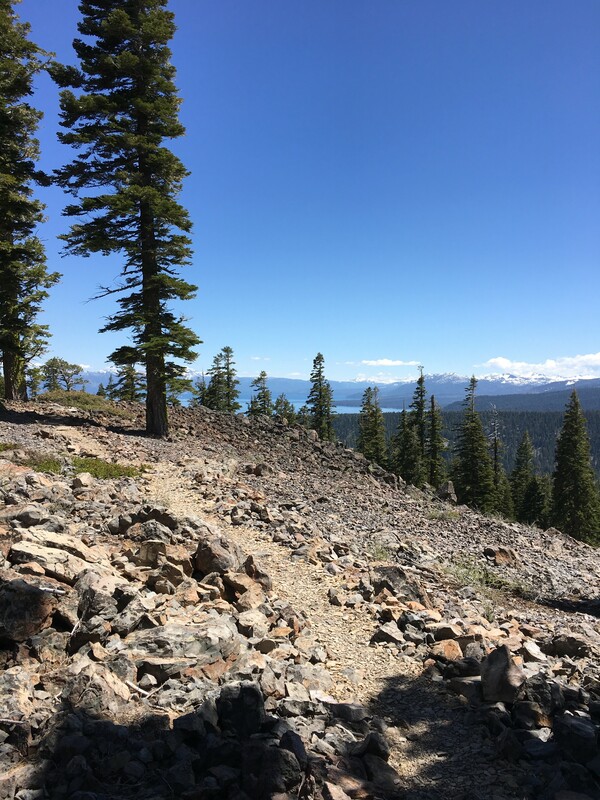 After a fun and productive time in SoCal, it felt great to make my way back to some familiar spots in and around North Lake Tahoe to catch up on some rest, get back into some regular area performances, and then dust off the mountain bike for some trail time! The trails this early season have been off the hook – not too dusty, not too crowded, and not rutted-out at all. Meanwhile, my mountain bike fitness after being off a bike since last October was not quite “off the hook”. I’ve been slowly getting back into shape, through, and finding some killer new trails around the area with some local folks and while sharing more than a few laughs along the way. I’ll be bouncing back and forth between Nashville, TN and Truckee, CA a bit this summer, so be sure to keep tabs on my performance calendar and let’s get together for some fun in the California sun for some live music, lake time, and trail time when I’m around! In the mean time, be sure to give me a follow on Instagram (@chimcclean) for all the in-between updates on new music, road-side antics, and more. Take care and see ya soon, friends! Here’s to a great summer season, wherever you are! This entry was posted on Tuesday, June 5th, 2018 at 1:58 PM. You can follow any responses to this entry through the RSS 2.0 feed. Both comments and pings are currently closed.